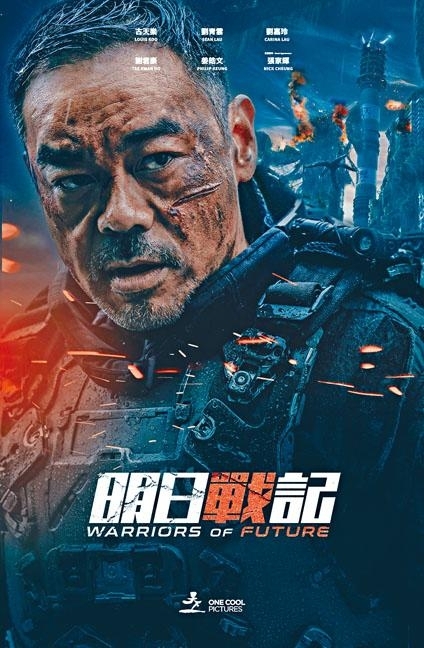 The new director Ng Yuen Fai directed, Sean Lau Ching Wan, Louis Koo Tin Lok, Philip Keung Ho Man starred, Nick Cheung Ka Fai and Carina Lau Ka Ling guest starred Hong Kong science fiction action epic WARRIORS OF FUTURE (MING YUT JIN GEI) cost HK$ 450 million to make. After a year the film finally released its second trailer, the content of which was richer than the first. The latest trailer opened with a city building that was covered in vines. 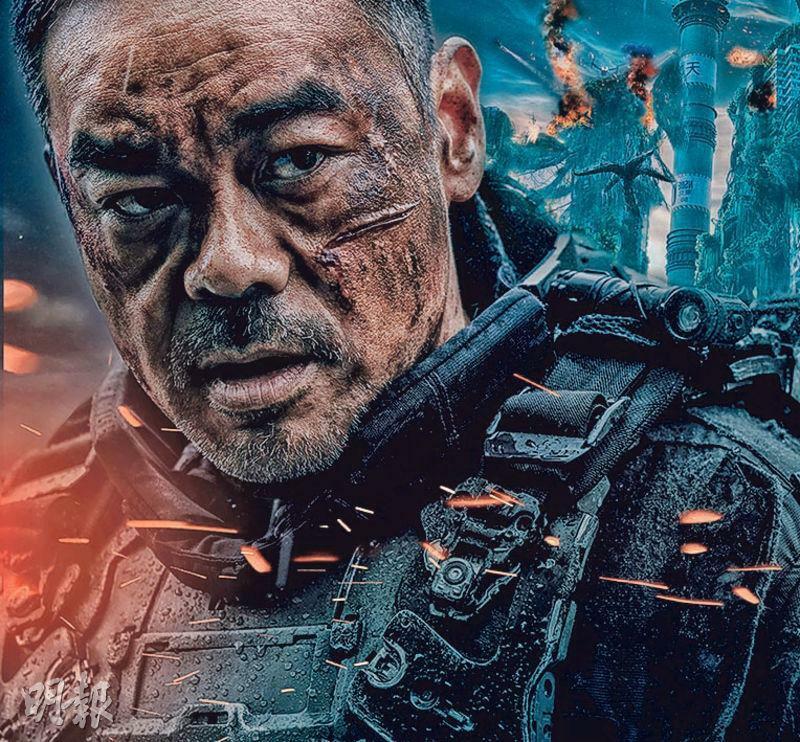 Koo Tin Lok braved the storm in a high tech fighter plane to observe the vine filled city and seemed to have suffered an alien attack. Goo Jai fell into a life and death crisis; in another scene he, Lau Ching Wan and Keung Ho Man were chased by giant robots on the highway. Keung Ho Man's dreadlock "cyclops" look was very attractive. 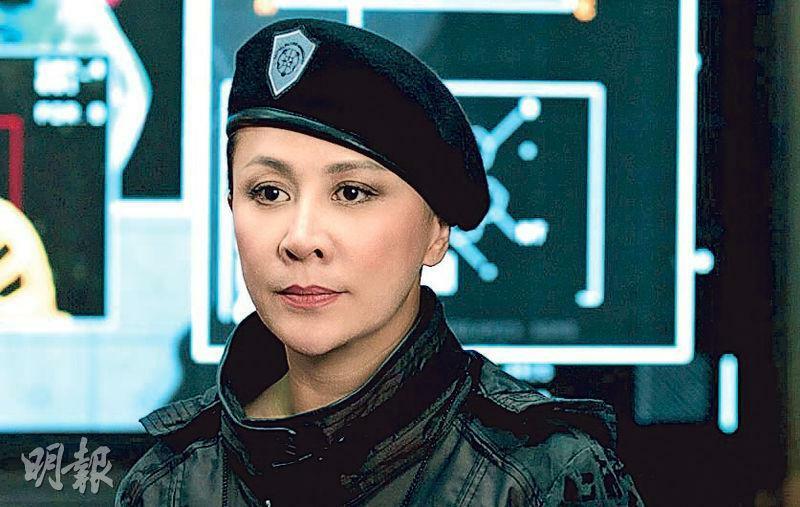 Aside from Goo Jai, Ching Wan and Hak Jai, in the trailer was also military officer Lau Ka Ling, Cheung Ka Fai and Tse Kwan Ho.